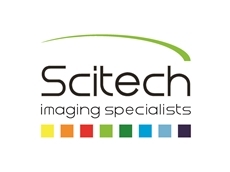 Scitech announces the release of DASYLab v13, a new data acquisition and analysis software from MeasX. With the new DASYLab, setting up and controlling a data acquisition application doesn't necessarily require hours of coding. 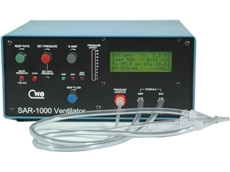 Featuring a simple point-and-click interface, the software enables the user to set up powerful, sophisticated data acquisition routines quickly and easily, allowing them to create their own individual measurement or analysis application in a few minutes. 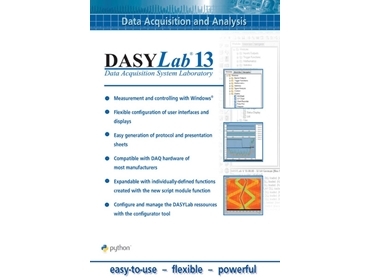 DASYLab data acquisition software is ideally suited for frequently-changing measurement tasks. Designed for data logging tasks created with a few mouse clicks, DASYLab helps with even more complex applications in measurement technology and control tasks quickly and without external programming function. Reports can also be created in a few short steps. 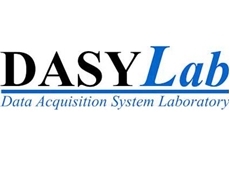 DASYLab data acquisition software supports a number of hardware products. In addition to a huge number of drivers as plug-in solutions directly in PC such as hardware cards or USB devices, DASYLab also supports various interfaces and bus systems. DASYLab supports up to 15 devices via IEEE-488 bus. Using the master/slave architecture of the RS232 input module, DASYLab serves up to 256 canals at its serial interface. 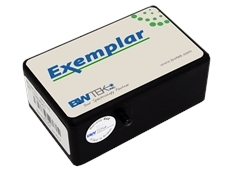 ICom and Modbus modules extend the use of the serial interfaces around the TCP/IP protocol, allowing several external devices to be used. DASYLab can also serve as a client OPC. New features in DASYLab v13 include Python Script Module, Resample Module, File Format (.csv) Added to Write Data Module, IVI Scope Module and NI-XNet Module. Improvements in DASYLab v13 include IVI Error Support, CAN Module Options, Combi Trigger Retrigger Support, NI-DAQmx Stop On Error Option, Sequence Generator Text Export, and IVI DC Power and IVI Switch Module Outputs.